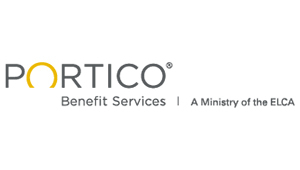 Thanks to the Nebraska Synod’s successful participation in the Portico health wellness assessment program over the past few years, the Synod is able to make individual wellness mini-grants available to rostered leaders. For what are you seeking a wellness mini-grant and how would it help you improve your physical, spiritual or emotional wellness? Based on actual cost, how much funding is being requested? Please include contact information for follow-up purposes only. All requests will be kept confidential. Mini-grant requests will be forwarded to a review committee and processed on a monthly basis. The mini-grants will be available on a first-come, first-served basis until funding runs out. Send or e-mail your wellness grant request to the Synod office. For more information, contact Pastor Juliet Hampton at juliet@nebraskasynod.org.